Hotel St. Michael is known as the cornerstone of Whiskey Row. The hotel is ideally located downtown, right on the courthouse plaza in the culture center of Prescott. Walk to Prescott s best restaurants, bars, entertainment, shopping, galleries, museums, fitness center, the town square, the Chamber of Commerce and much more. 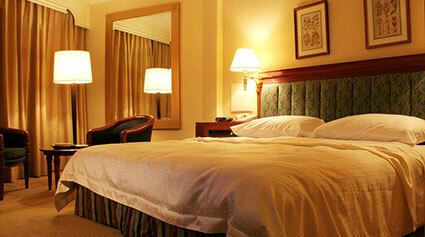 Try something different, experience history and enjoy the casual and friendly atmosphere of the Hotel St.